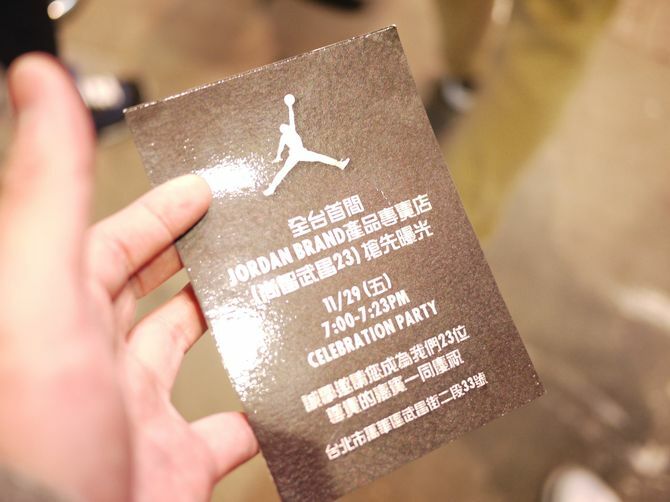 Jordan Brand opened up it’s one of a kind concept store to special guests earlier this week and opens today to the general public in Taiwan Today. 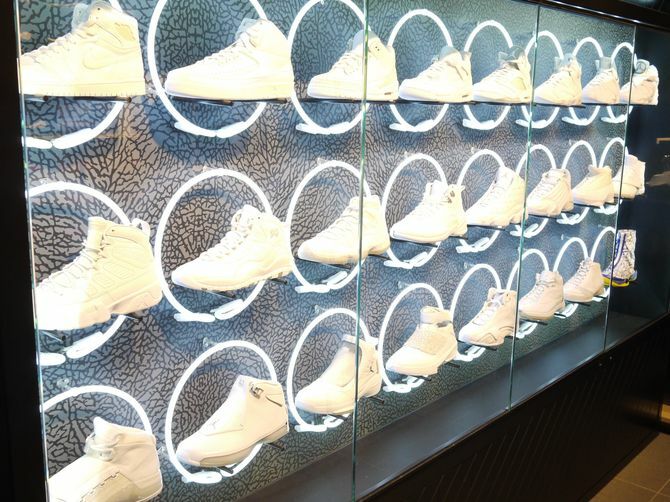 The special store opened with several recent releases including some of the newer CP3 VII colorways, as well as a few Retro Air Jordan 1’s. 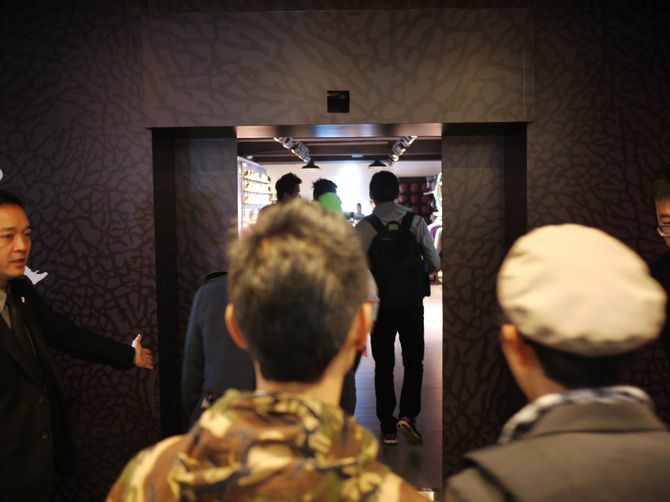 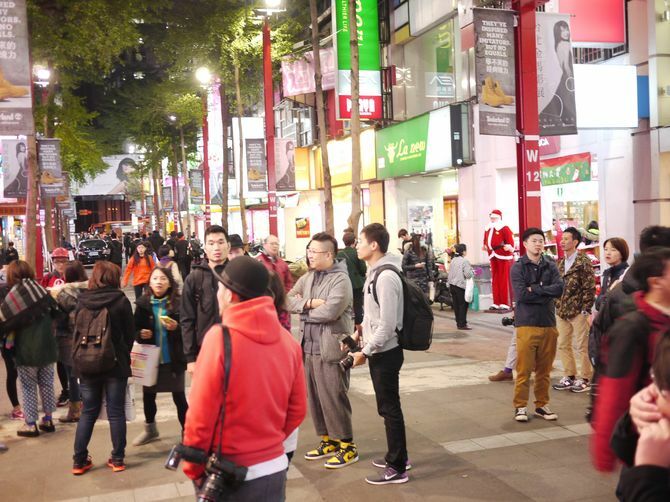 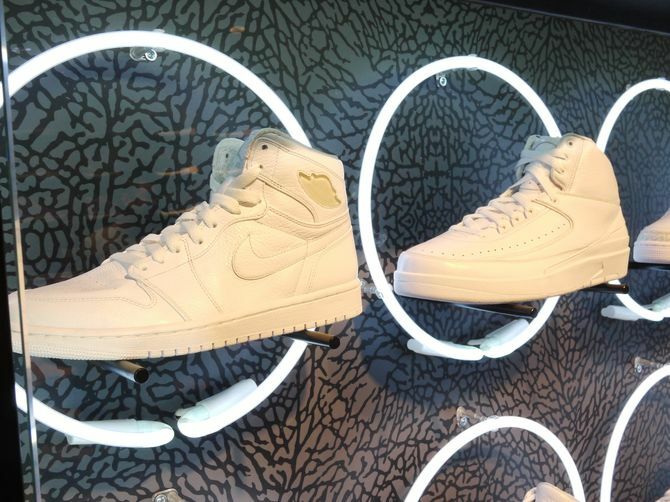 Check out the photos of the Jordan Brand Store Taipei opening here.